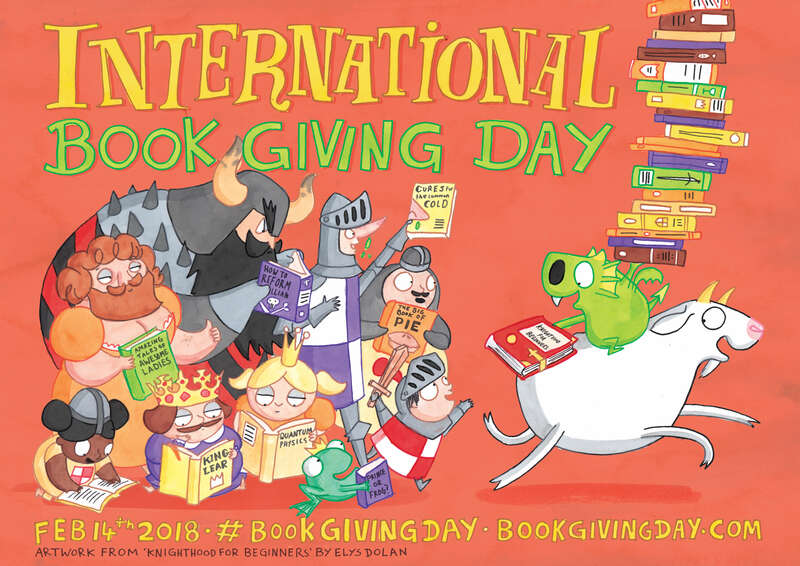 At #picturebookclub we were very excited to be part of the team announcing the illustrator for the #BookGivingDay poster for 2018. It’s amazing we managed to keep the secret as everyone knows we’re not very good at that! The International Book Giving Day team is delighted to announce that Elys Dolan is the illustrator behind 2018’s official poster! If you work in a libraries, schools or bookshops, the Book Giving Day team would love you to download, print and display Elys Dolan’s poster (and soon to be released bookmark and bookplate), to celebrate the love of reading & encourage others to give books to children on International Book Giving Day, 14th February 2018. 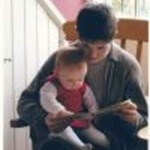 You can follow developments leading up to International Book Giving Day on 14.2.18 on twitter, on Facebook and via the website. Let the giving begin!